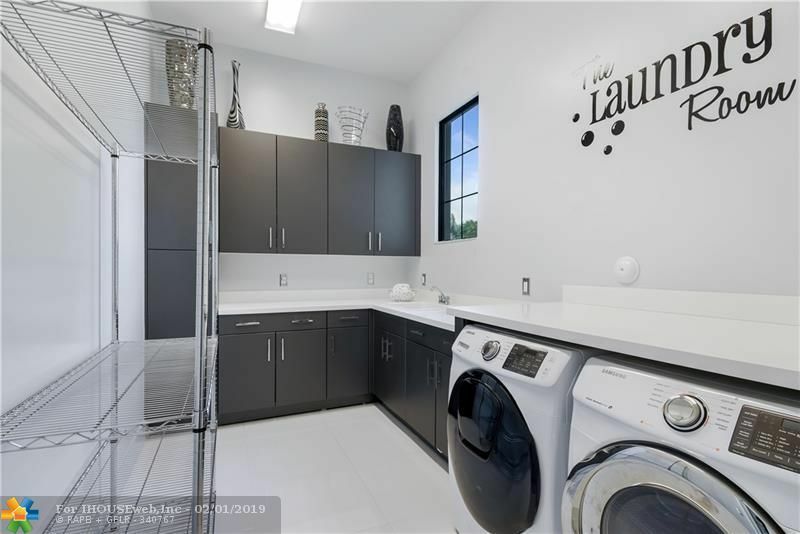 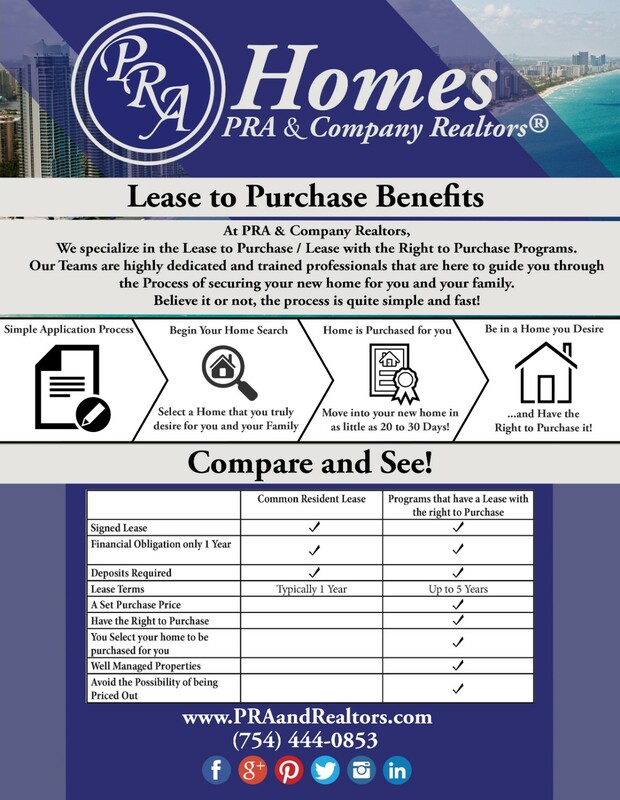 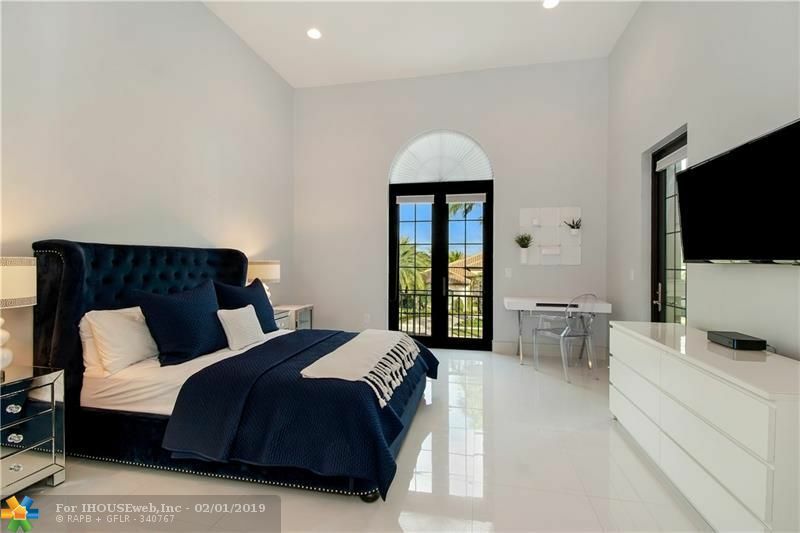 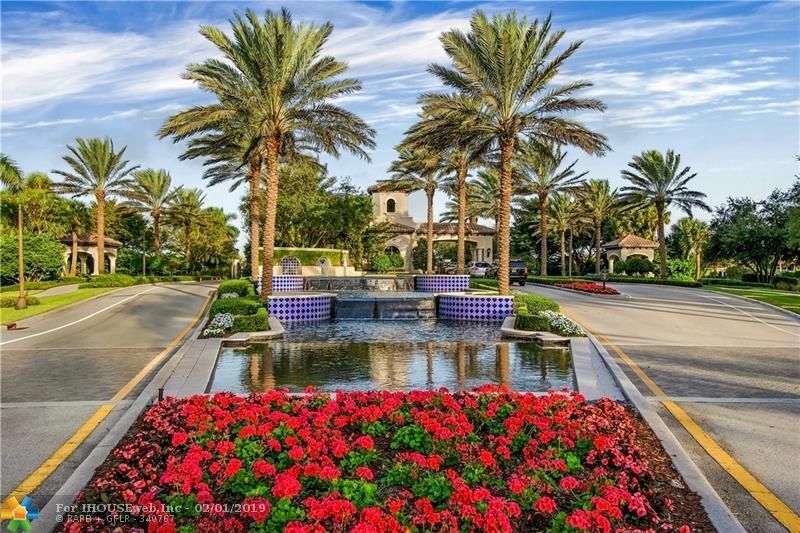 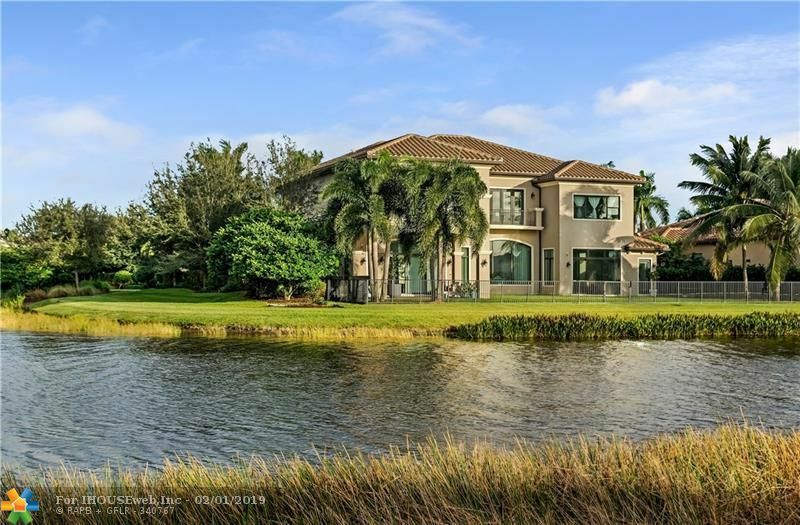 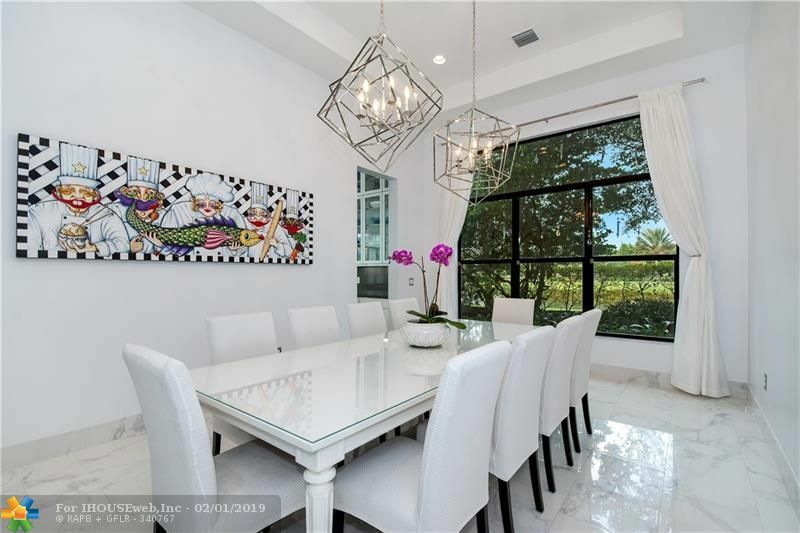 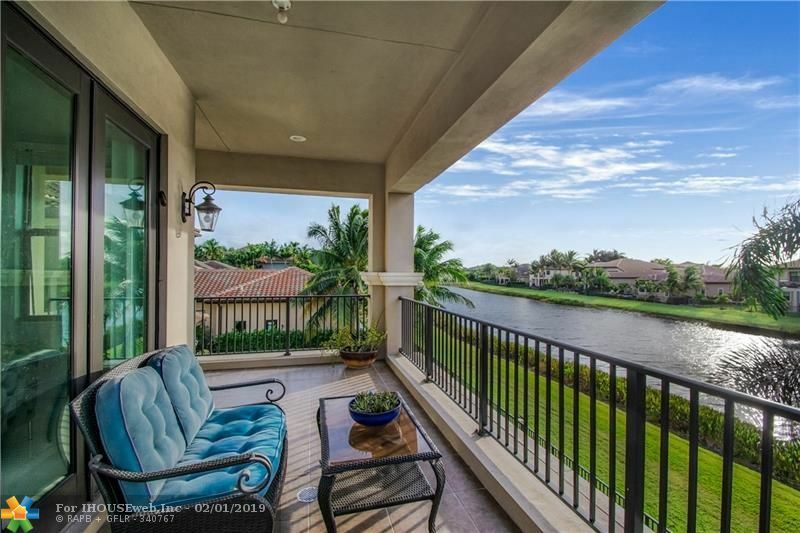 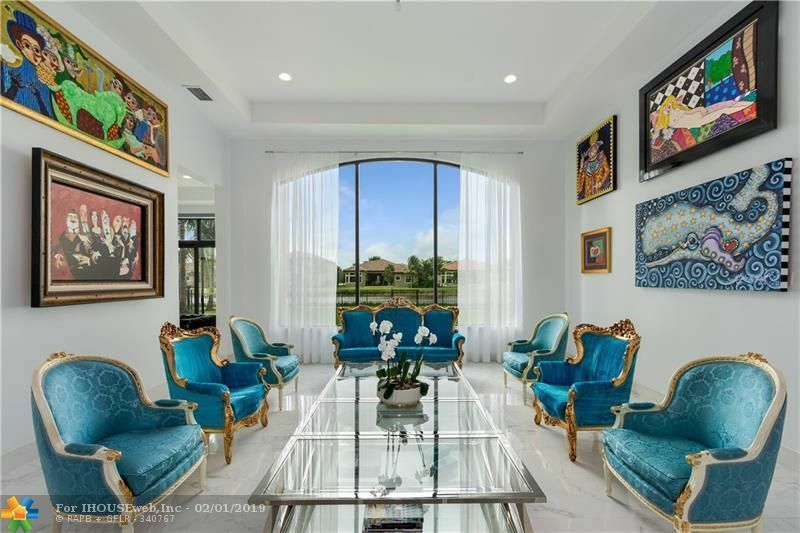 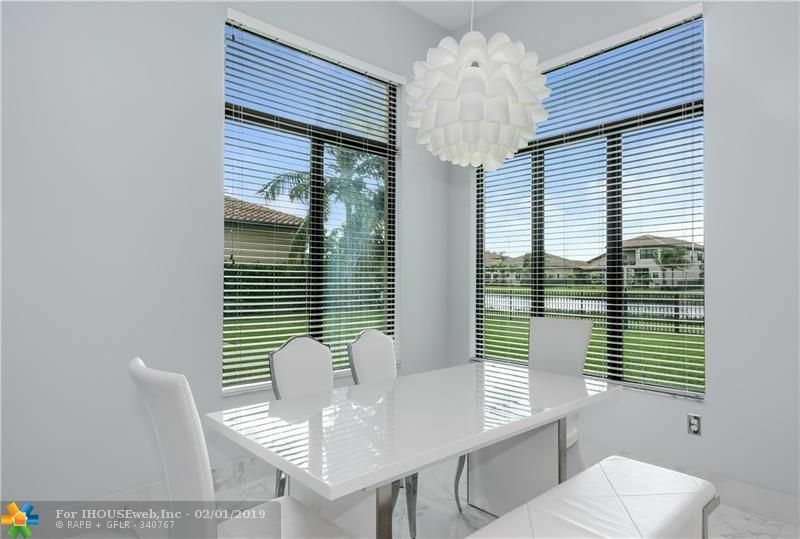 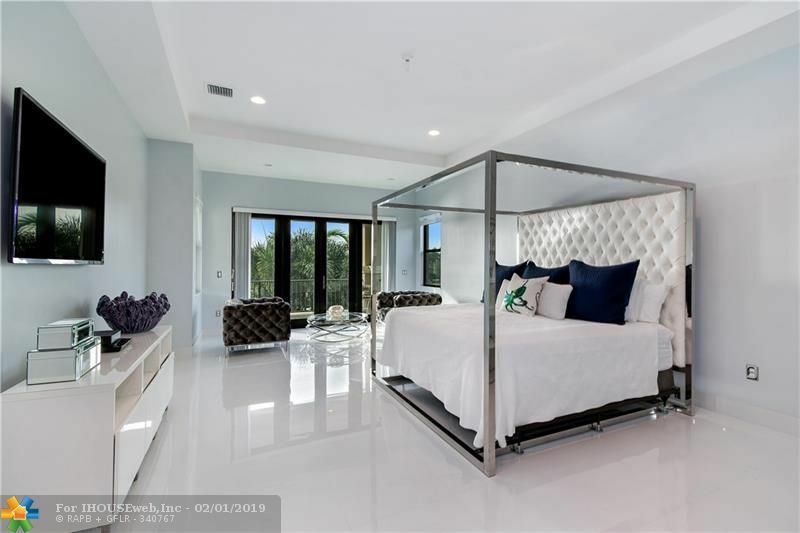 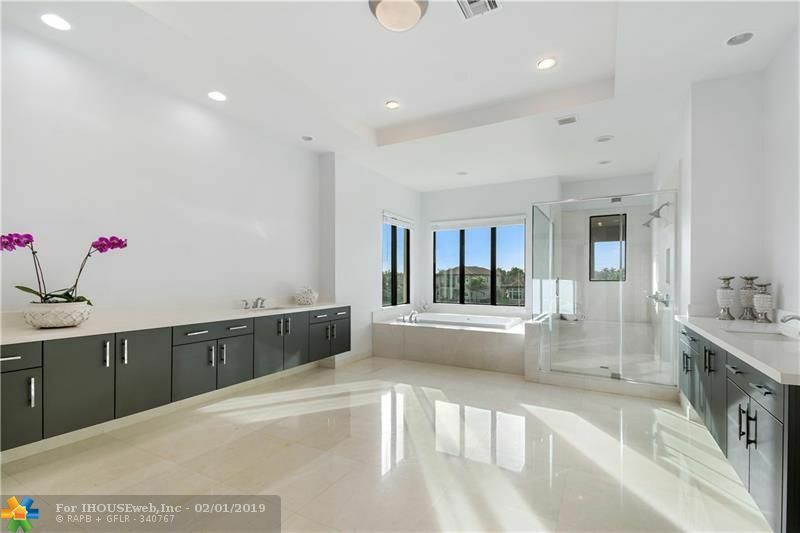 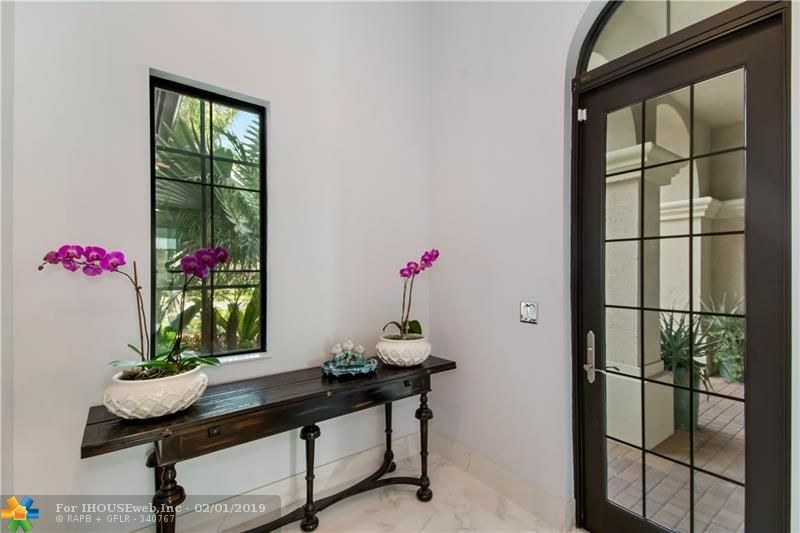 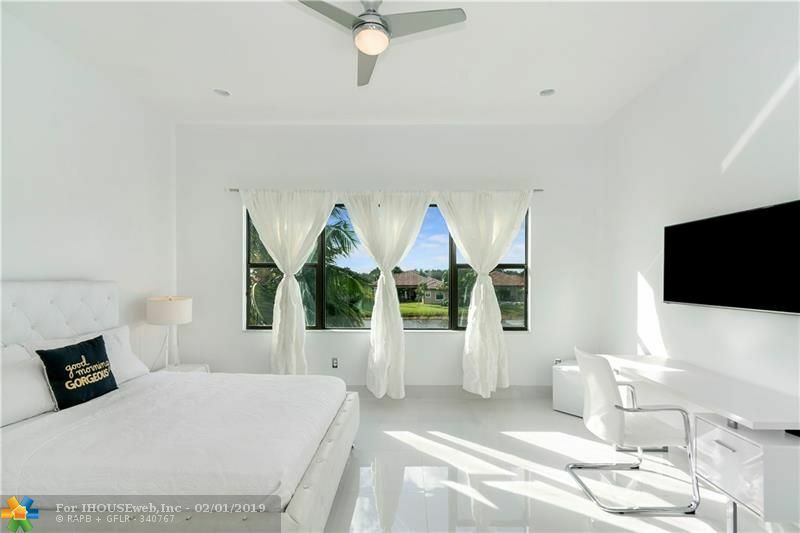 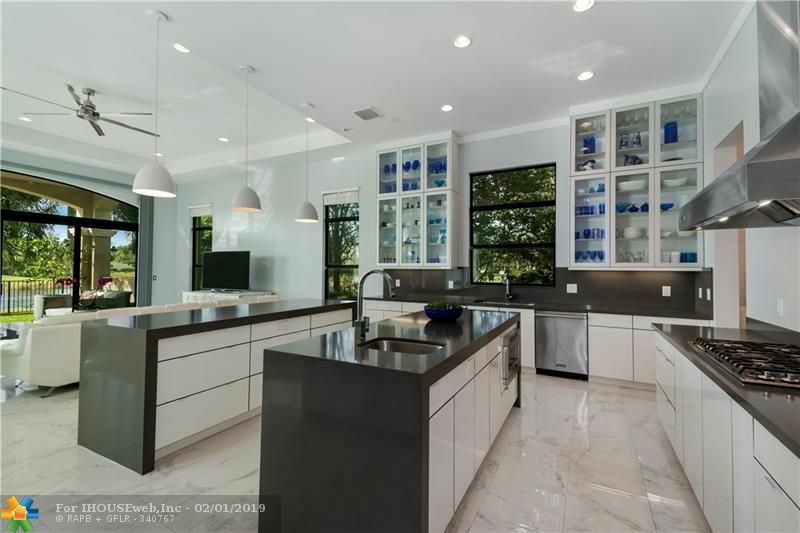 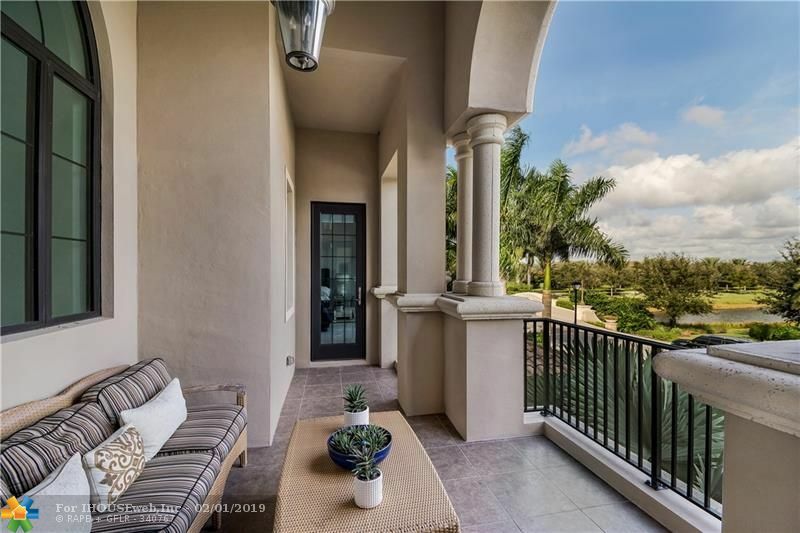 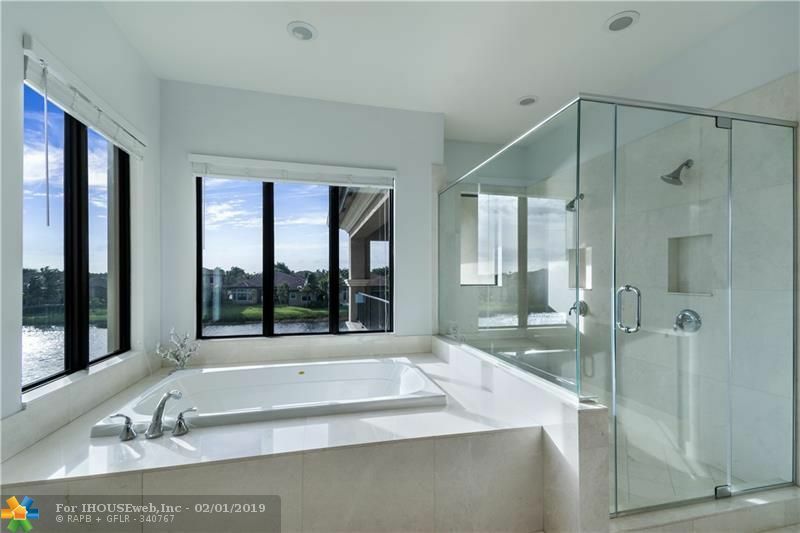 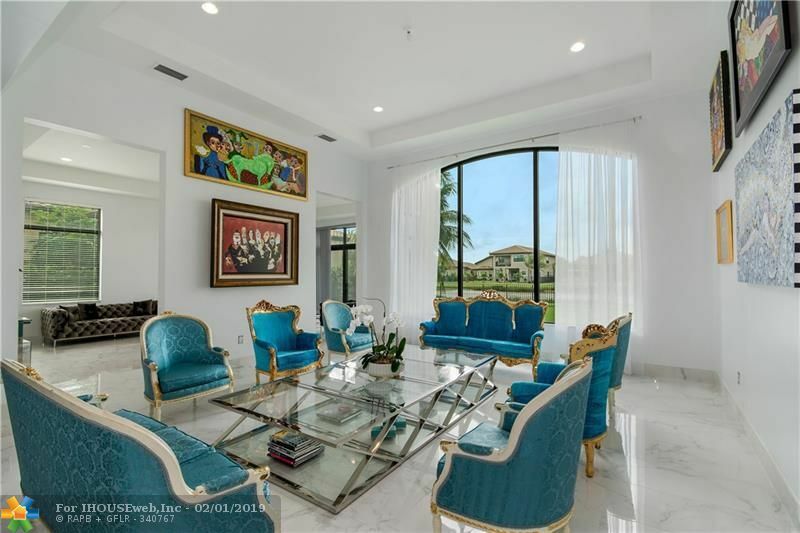 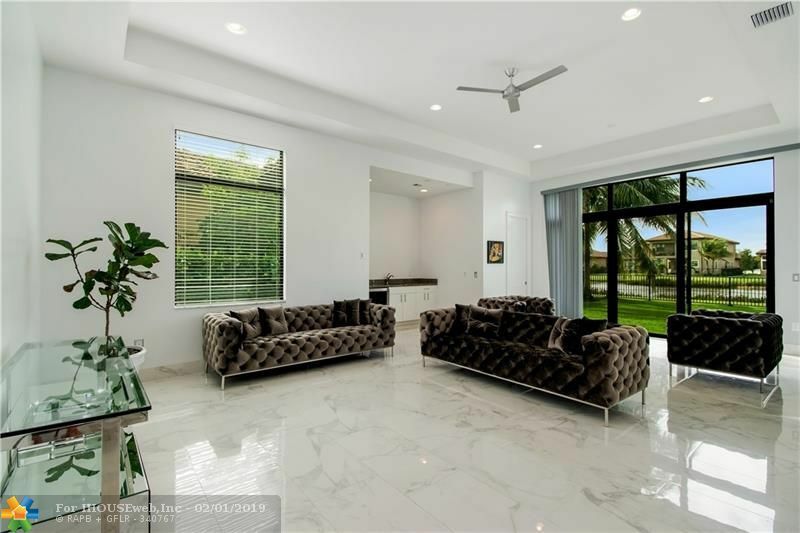 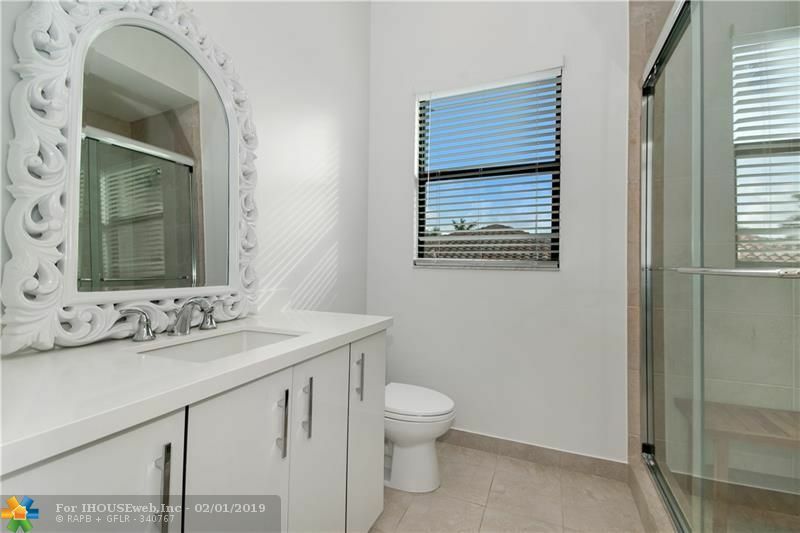 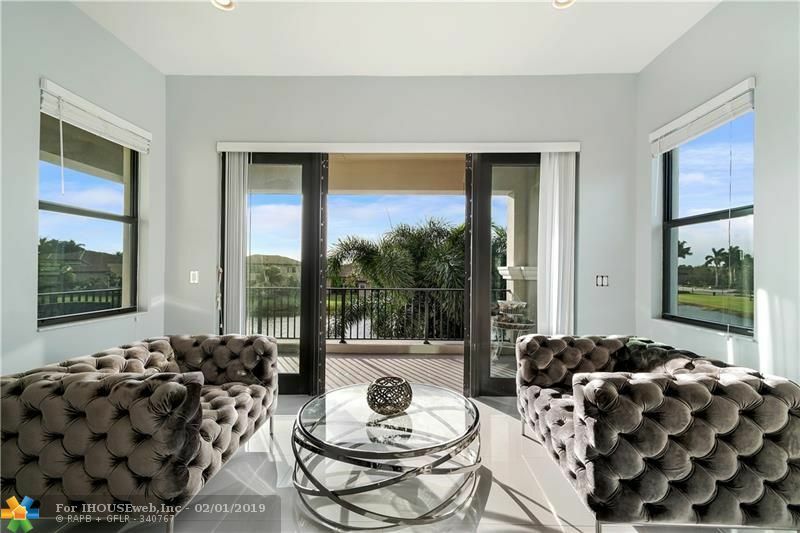 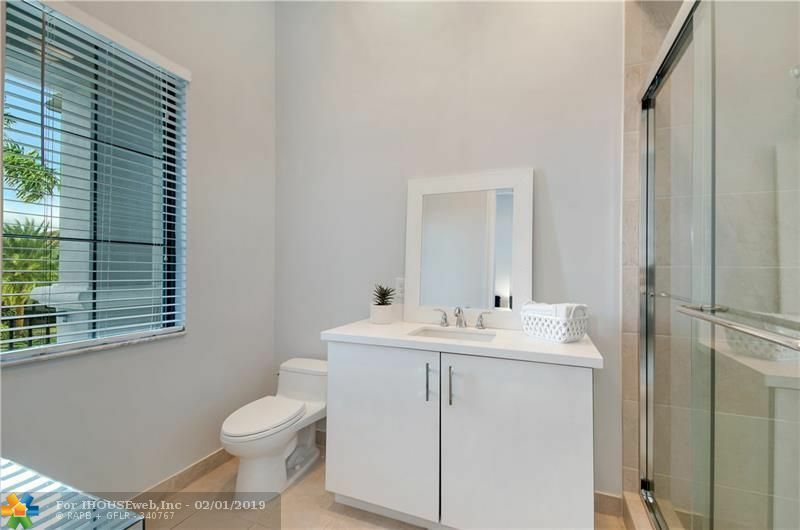 Welcome to this stunning and modern 6 bedrooms & 6 Bathrooms + 2 half bathroom, Palazzo model home in The Bridges community, in the heart of Delray Beach. 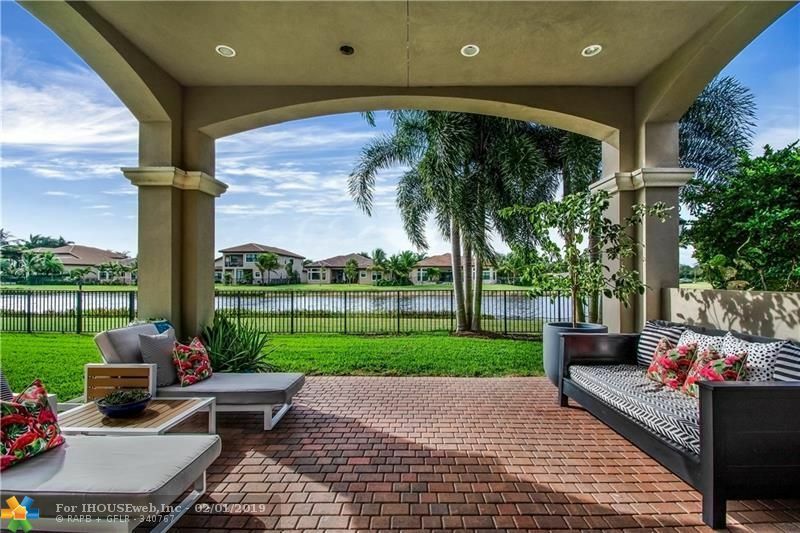 This property features a corner lot with fenced in yard directly facing the lake. 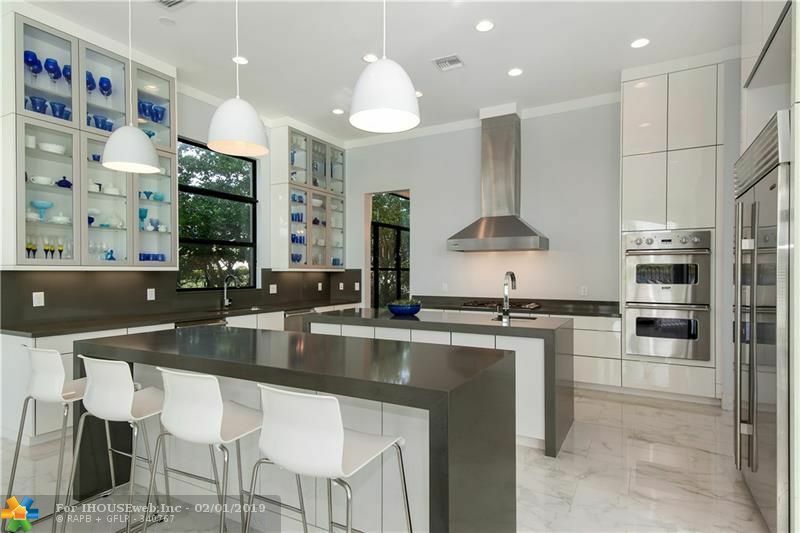 Gorgeous chef's kitchen with all viking appliances, dual islands and modern custom cabinetry. 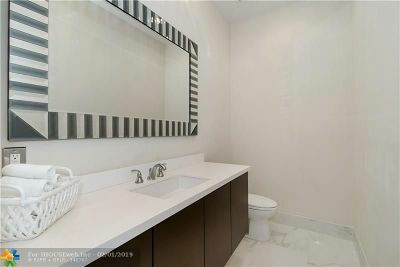 Porcelain flooring throughout. 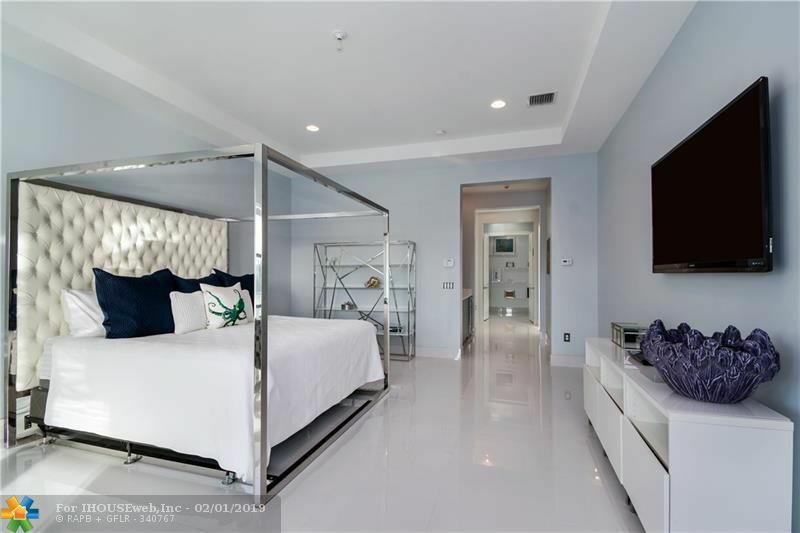 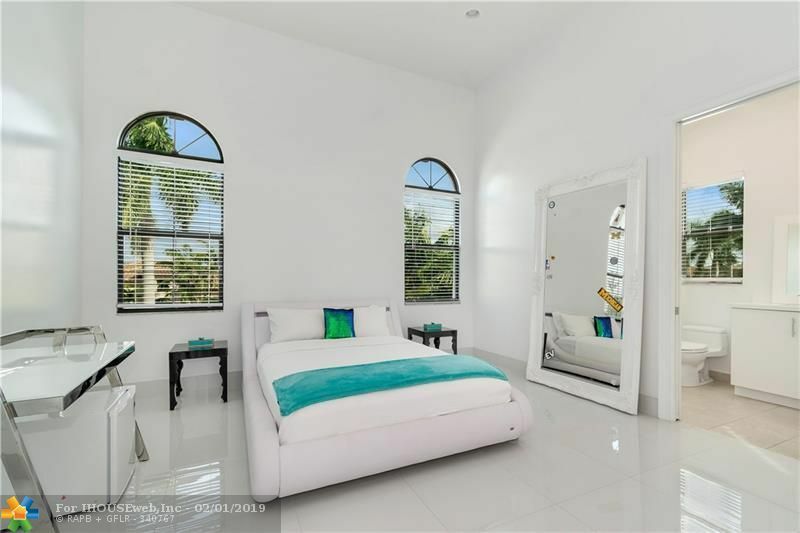 Huge master suite includes sitting area, 2 walk in closets, wet bar, and private wrap around balcony. 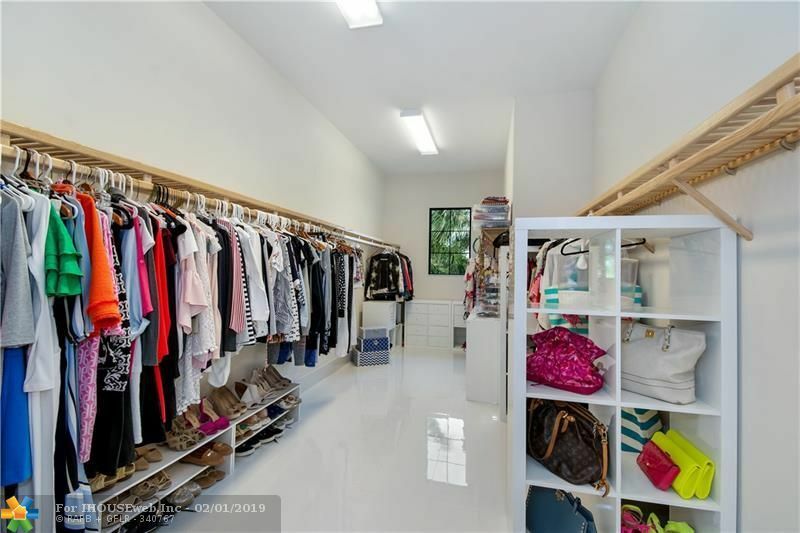 Each of the 6 bedrooms have an en-suite bathroom and walk in closet. 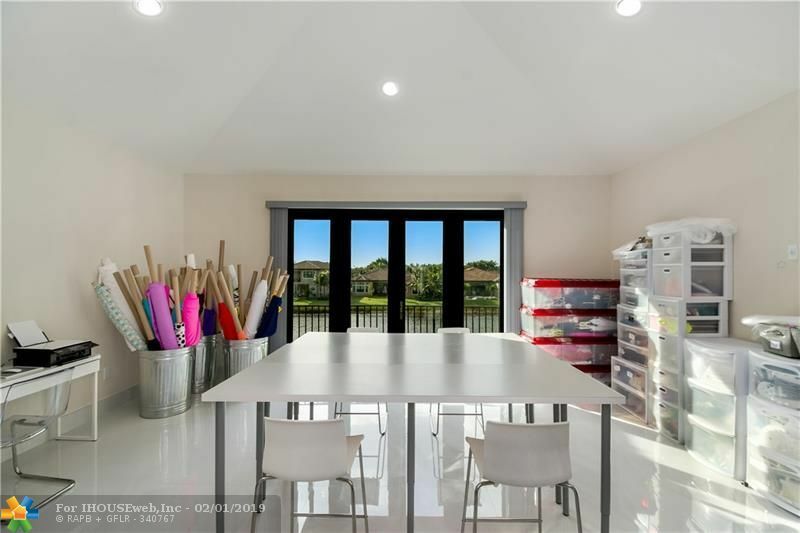 Second floor loft can be used as an office, playroom or additional living room space. 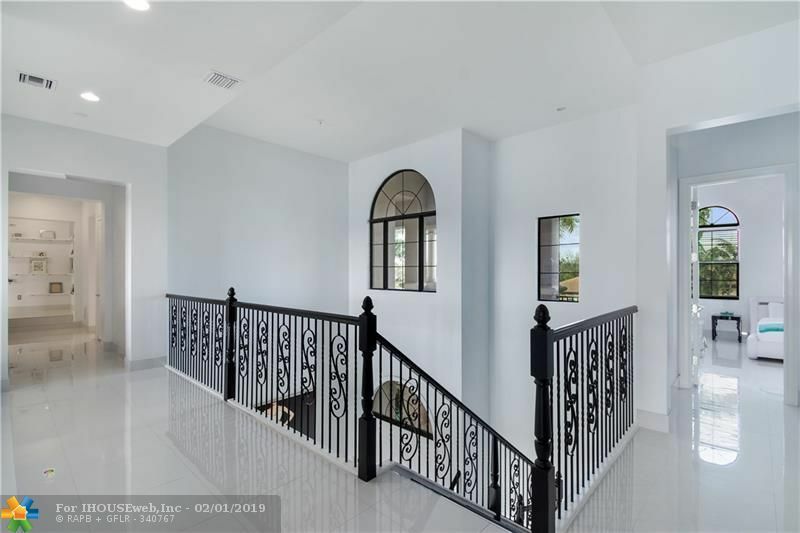 Main level features bonus game room with bar and a movie theater with enough space for at least 7 people. 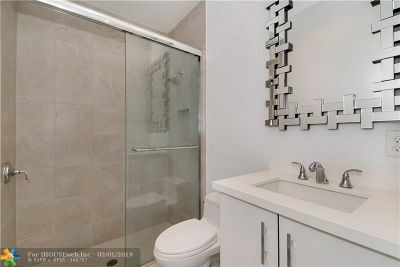 Directions: Head North On Lyons Rd And Make A Right Into The Bridges. 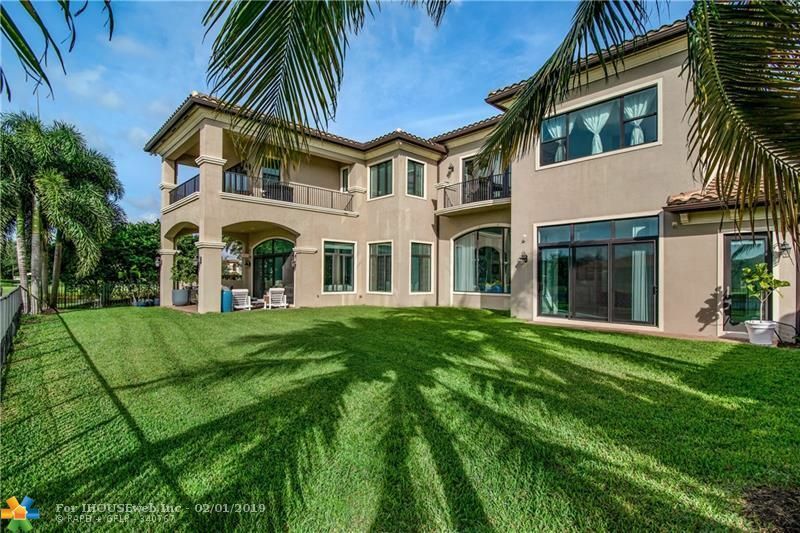 The House Is On The Second Street On The Right.